Before Sony made a deal with Marvel to share the rights of Spider-Man, allowing the character to appear in films such as Captain America: Civil War, they were working on a whole bunch of spin-offs, including a Venom movie. The film was to be directed by Alex Kurtzman. However, it fell apart once Sony made the deal with Marvel. Now it seems that the film is back on the table. It's been confirmed that Venom will be coming out in 2018, and Kurtzman is not involved. This is a very interesting story, because the question becomes how much it will actually tie into the Tom Holland Spider-Man. Right now, there is no symbiote in this cinematic universe. There was speculation that Spider-Man could get the black suit during Avengers: Infinity War, but that movie comes out in 2018. There's no realistic way for Spider-Man to have the black suit and then for Venom to get it. So if Venom really does come out in 2018, then he must be very loosely connected to Spider-Man. 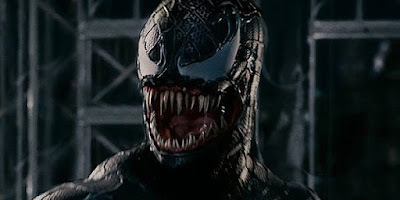 What makes Venom such a compelling character is his relationship with Spider-Man, so removing that in order to get a film out would hinder the character. I'm all for seeing a Venom movie at some point, assuming it doesn't feel rushed. I'm reserving my full judgment on this until we learn more information about it. It has been confirmed that Man of Steel star Henry Cavill will be joining Tom Cruise and Rebecca Ferguson in the still untitled Mission: Impossible 6. We don't know yet whether Cavill will be a good guy or a bad guy. I think this is overall great news. 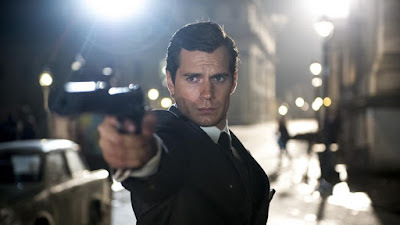 Cavill has already played a spy in The Man From U.N.C.L.E., and was even rumored to be up for replacing Daniel Craig was James Bond. So having him involved in Mission: Impossible only makes sense. As to whether he'll be good or bad, I kind of want him to be the villain. We haven't really seen Cavill take on that kind of role before, and it would be very interesting to see him as the antagonist. I'd be completely fine if he joined the team as one of the good guys, but seeing him as the villain would be fascinating. I think Cavill is an incredibly talented actor, but seeing him play the villain would prove that he does have range, and can be more than just the straight-up good guy. Regardless, I'm very excited that Cavill is joining this film, and I can't wait to check out Mission: Impossible 6 next summer. It has been confirmed that Aquaman, which was originally scheduled to come out in October of 2018, has been moved. It will now come out on December 21st, 2018. This is most likely because Avatar 2 recently moved off of its December 2018 release date, and is yet to be rescheduled. I'm not exactly sure why Aquaman decided to move. I don't think a December date will allow it to make any more money than an October date. I don't think Aquaman benefits from any kind of Christmas marketing. So it just seems unnecessary to me. 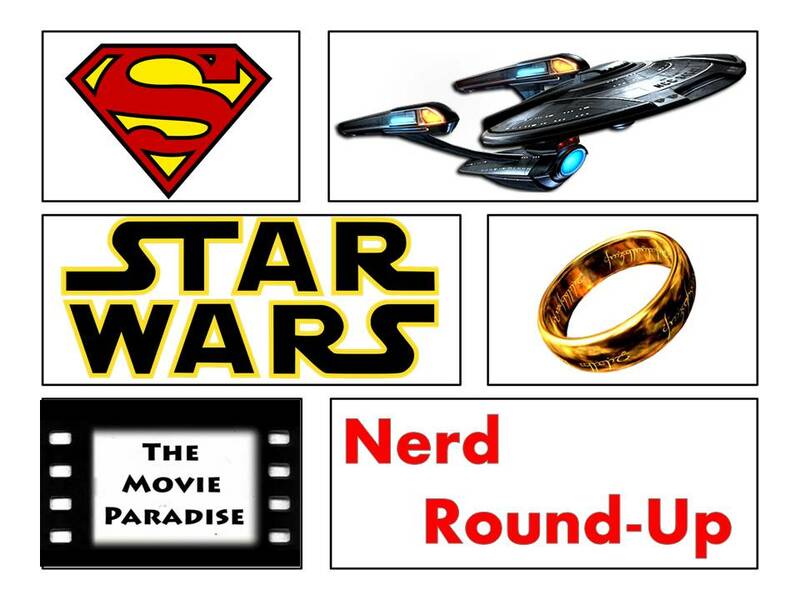 The big question now is whether the Han Solo spin-off film will move to December. It's currently slated to come out in May, but it's been heavily rumored to move to December. 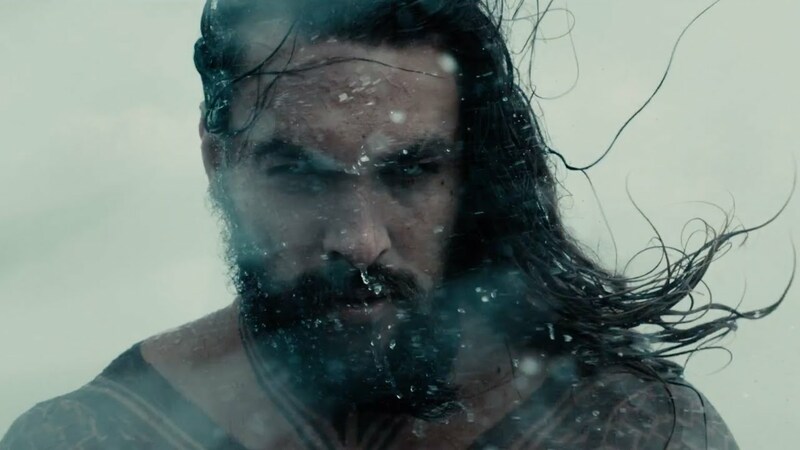 If it does do that, then Aquaman will most likely move out of December, which case it will probably move to a March 2019 release date. Again, I don't know why Aquaman moved out of October. If it does end up in March, it really would have happened all for nothing, because October was a perfectly good time to release the film. Maybe we'll learn more about why they did this later, but it will probably just be something we never know for sure why it happened.